"Two areas of beauty and charm, situated within easy walking distance to Bournemouth town centre. Sought after homes, tree lined roads and a breath of fresh air is what you`ll find." The years between 1860 and 1890 saw the parks become much better established in the area as distinct and recognised areas, with many new developments. BH1 and BH2 postcodes are partly covered by Dean Park to the North of the centre, and Meyrick Park to the immediate North West. In the 1860`s the Dean Park estate was established, with boundaries by the Wessex Way, Wimborne Road and the railway line. The circular Dean Park Cricket Ground was established in 1880 and has hosted 343 first class matches since 1897, and is now used by Dorset County Cricket Club. The area still boasts many period homes, which are now dispersed amongst more recent property developments, a local language school and access points into Bournemouth and Charminster. 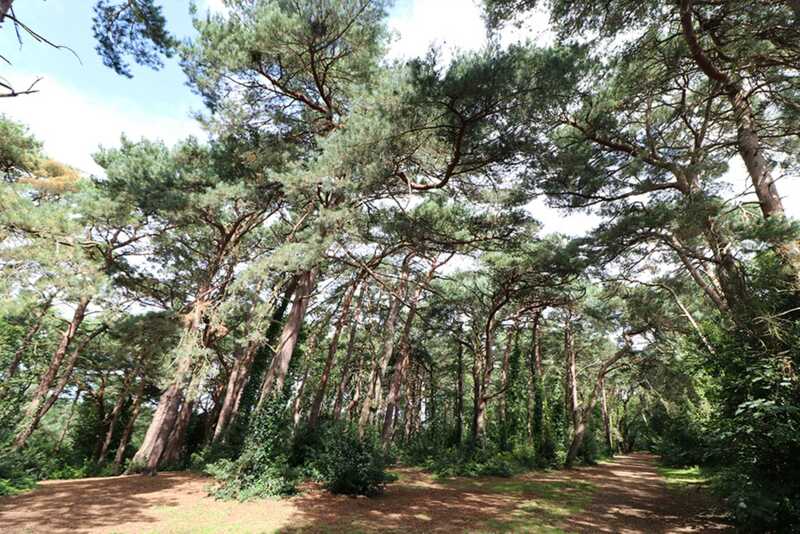 Originally part of a large heathland area mentioned in the Domesday Book, Meyrick Park has become a beautiful green getaway for those in the town centre. The park has had some interesting names since its creation, including Poors Common, Turbary Common and Malmesbury Plantation. The Christchurch Inclosure Act of 1802 gave Sir George Ivison Tapps the opportunity to buy the land. When the family name was changed to protect an inheritance in 1876, the park was renamed to Meyrick Park. In 1894, a 18 hole golf course was created, set in 120 acres of parkland, which is still very much in use today. The pioneer aviator Gustav Hamel landed his plane in Meyrick Park on 8th April 1914. He later returned 4 days later to the park, where he smashed the record for the most aerobatic loop-the-loops - 21 times! Rupert Brooke (1887-1915) the short lived war poet stayed in a house on Dean Park Road in his youth. Oakmeadians RFC Rugby Club, established in 1963, train and play at Meyrick Park, competing in the South West Division. The Club at Meyrick Park near the golf course has a fully equipped gymnasium, sauna, jacuzzi and swimming pool. Between 1906 and 1917 Meyrick Park had its own railway halt. It was a small station that served the community between Bournemouth West and Christchurch stations. For more information about Meyrick Park and Dean Park property (Sales or Lettings) please contact one of the team at Fahren Estate Agents, Bournemouth or send us a message via this website or social media.